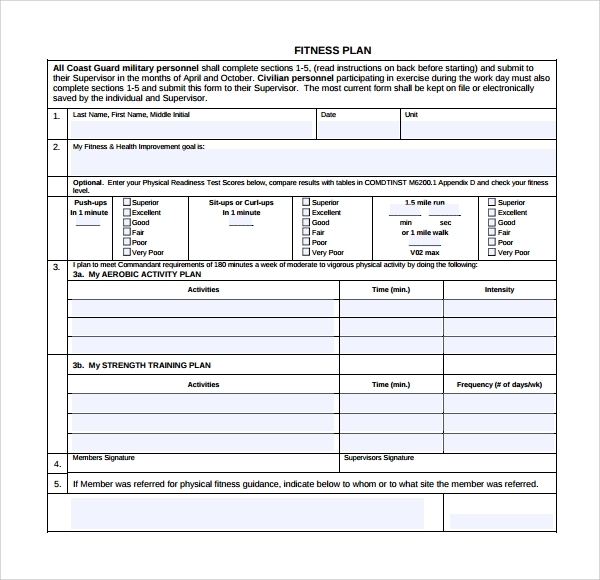 This is a very important and interesting form of documentation, which involves detailing all elements which relates to your health and fitness. If you are fit enough, the current body height, weight and BMI etc are all noted. 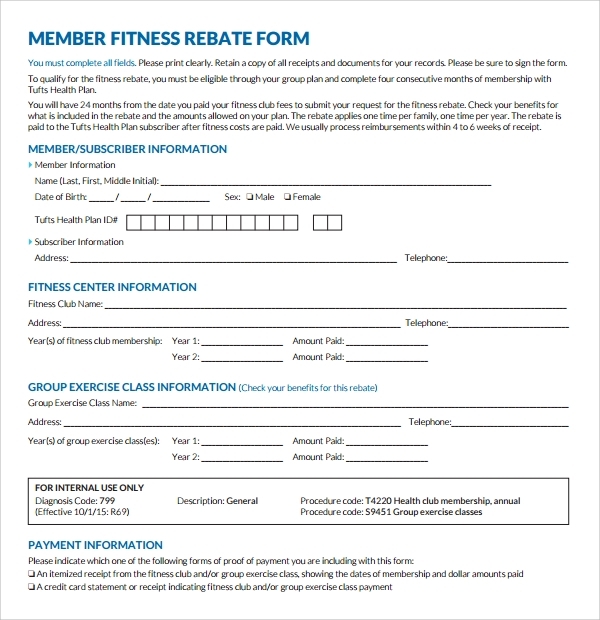 In case you need to gain mass or lose weight that is also noted, and accordingly a fitness plan is made which will help you follow a daily routine, diet chart, exercise instruction etc. This helps you get into a patterned schedule, and attain your goals much easily by referring to the plan every time. However writing a fitness plan can be hectic, as there are so many important points which you may unmind fully miss. Media Plan Template prevent such errors, and help you form an error free plan. 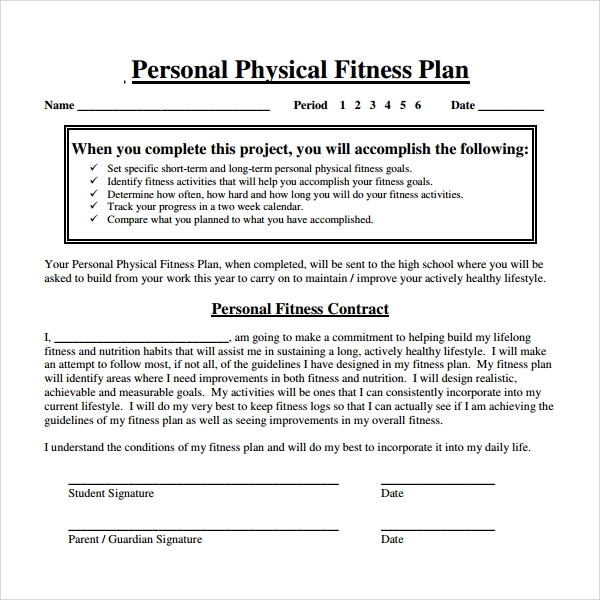 The personal fitness template is simply a personal form of tracking things, which you may use daily, weekly or monthly as you wish. Many of the things in this template will be customizable as per your needs. What will stay the same is some of the important measurements and parameters which will have to be noted for tracking and planning the fitness. The focus of this template is on tracking weekly shift, development, and tracking of the fitness. If you are not sure how to plan this just get help of a well formed template and develop your weekly fitness planner and tracker. Points like weekly change in body measurements and weight, BP etc are noted in this. 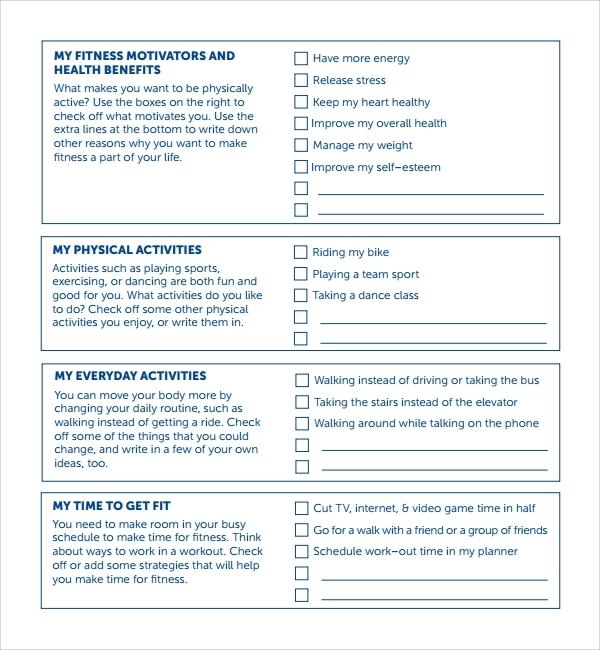 The focus of this template is on the daily fitness of a person. 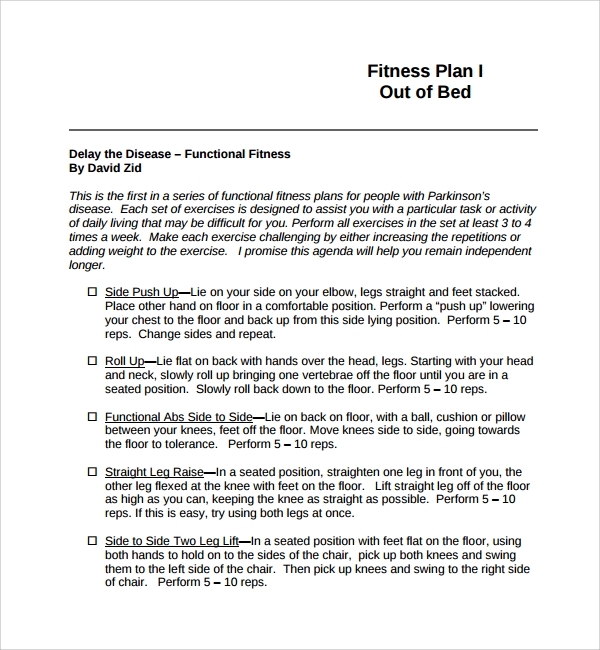 When, you are writing a plan to track the fitness everyday, while taking important readings about the body regularly, then this template is the best fit. You can get a ready to use format, which you will simply have to fill in with details everyday to analyze and obtain results. 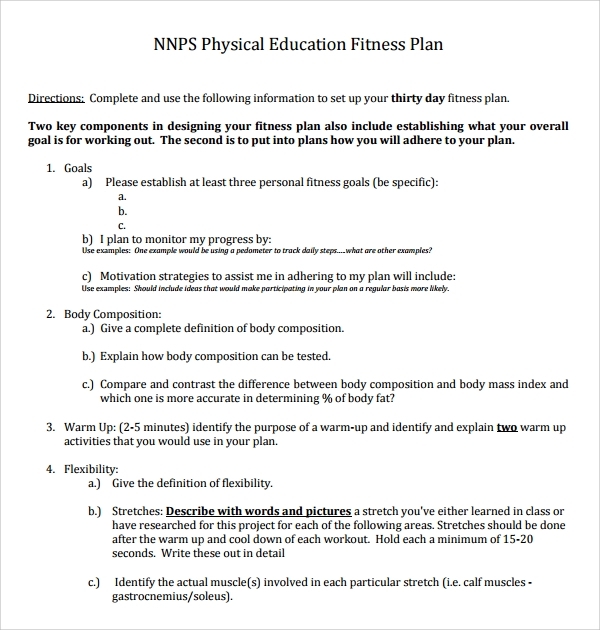 When do you Need a Fitness Plan Template? When you have decided that you are going to plan your fitness, follow a strict or mildly flexible schedule, adhere to a certain diet or restriction for your betterment and should track all changes in your body with time, then you need a fitness plan. 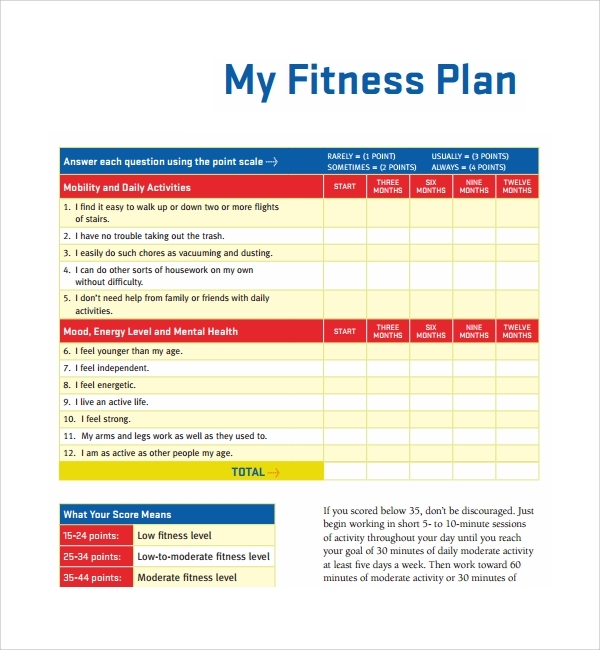 A fitness plan, Life Plan Template is not just to help you stick to a plan and follow instruction without missing steps, but also helps in tracking of your improvements or lags. That is why you need such planning to streamline your diet and activities. Templates make sketching of such a plan very easy and creative, and help you in getting a precise idea of how and where to start, include steps and details and finally end. 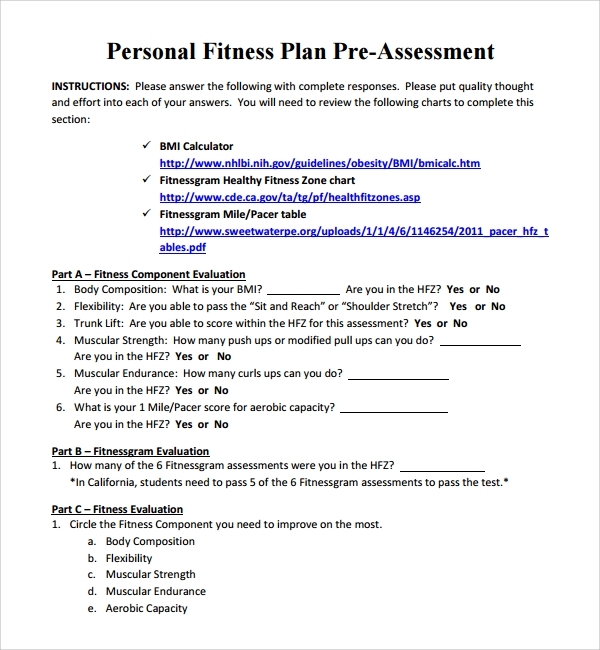 Why Take Help of a Fitness Plan Template? You can certainly chalk out your fitness plan all by your own and many do it. But then again, you may remember including in a step after every one or two days, and then listen to some other speaking, watch a video, read some reviews and realize that you missed so and so steps. This is normal, because you are not a pro. Even experts miss things when there are too many things to accommodate and outline in a plan. That is why you should better be guided by templates. 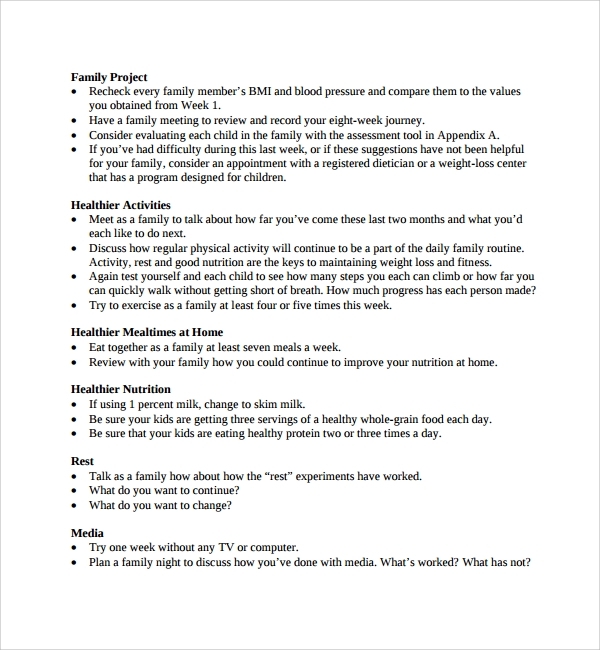 The use of Parenting Plan Template just makes your work organized and error free. How to Start Using the Template? You will work once, and include all relevant points, tables, parameters at once, and can then simply use the plan every day without making frequent changes and corrections. That is the main role of the templates. 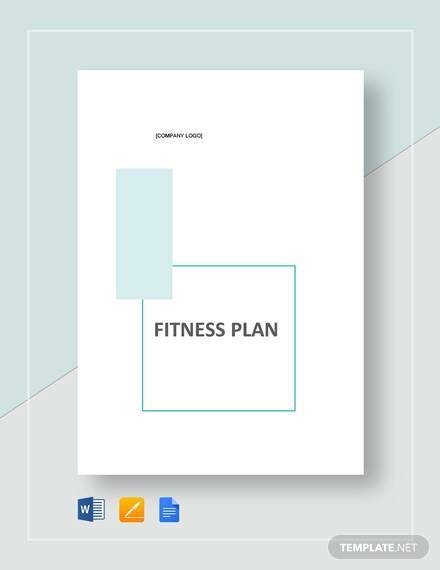 To make it so very easy for you, simply get your fitness plan template, Operating Plan Template downloaded from a good website, and start working on it. These templates are free to download. Read on to see how it fits your ideas and plans. Customization is always possible, and you can keep the plan template once finalized for future references. Sketching a fitness plan involves time, hard work, much research and well patterned writing of the steps to be followed in a proper way. It is then that the plan becomes the best fit in your schedule, and can give you great results. 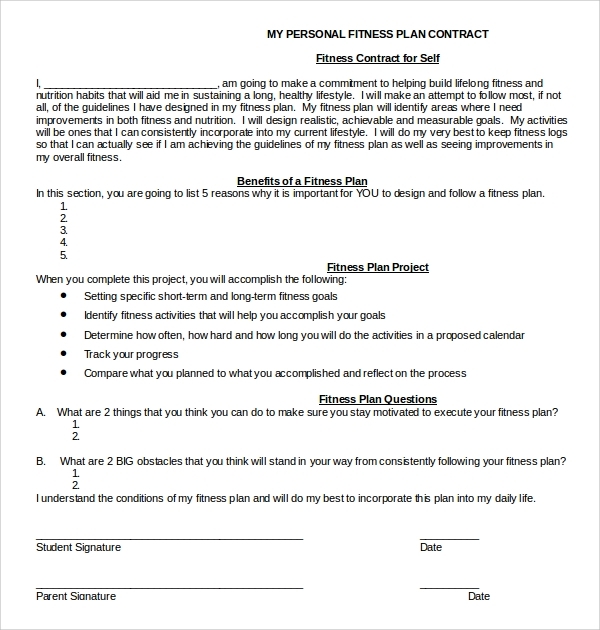 Templates help you for an error free plan in a short time.